Here is your complete lighting setup for your Carisma SCA-1E 1/10, with rock lights. 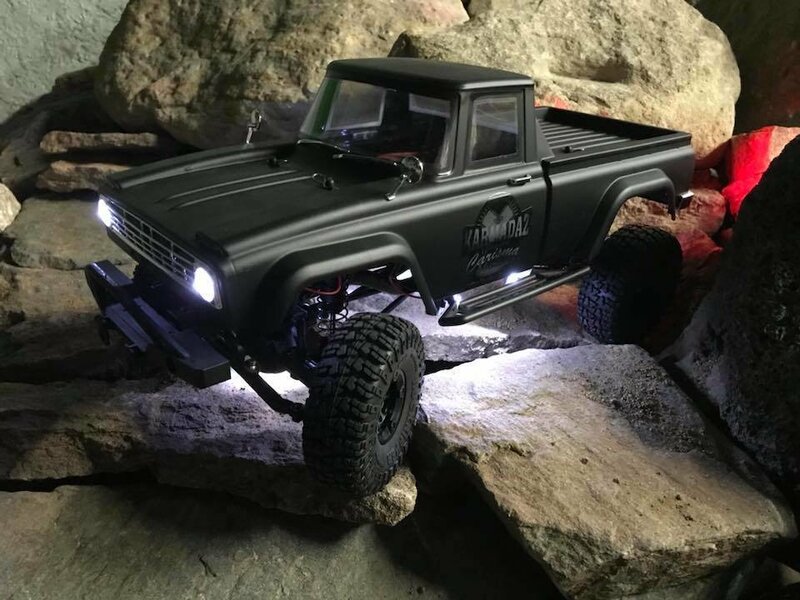 Deck out your scale build with this light kit and you’ll see where you’re getting stuck! !